Classic photo booth hire unit is a sophisticated, smart and simply fantastically fun, the Funezee Classic Photo Booth is a fun photo-making machine. Your guests will have the freedom to do their own poses for the camera, the Funezee Classic Photo Booth accommodates up to 6 people at a time. 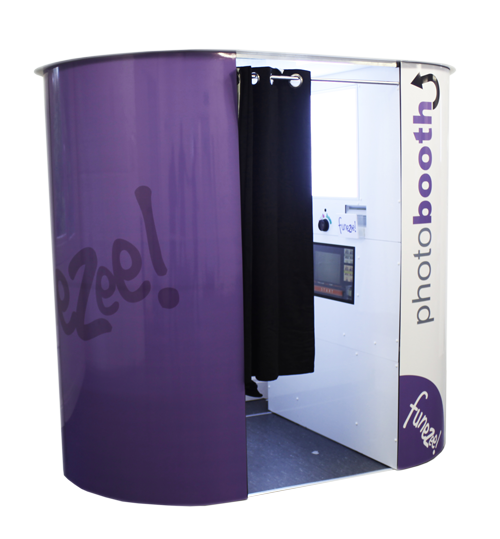 With the Funezee Classic Photo Booth hire unit you can squeeze a group of your family, friends or colleagues inside, grab a fun prop, press the start button and strike a silly pose. The Funezee Classic Booth hire unit makes such a big impression, it does not take up much space, but guarantees to keep your event buzzing from beginning to end! 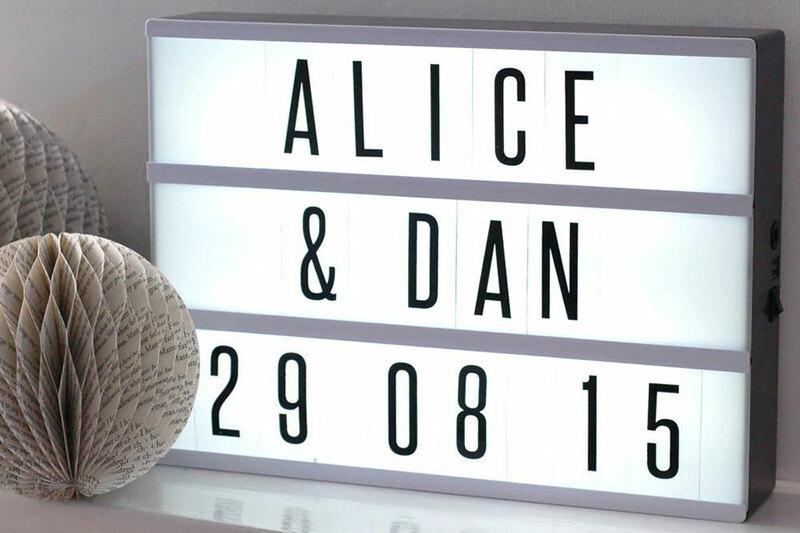 Why not give our illuminated giant letters a try for your event? We specialise in milestone birthdays, proms and weddings. 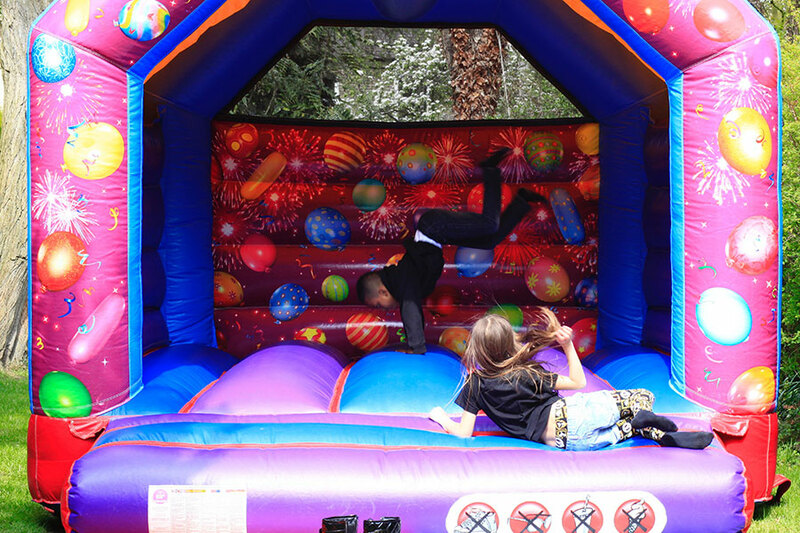 Our fantastic soft play range and white bouncy castle is a fantastic add on to keep the guest entertained. Need a bigger photo booth? If so our classic selfie booth range is fantastic! We have an excellent selection of fun food to make sure your guests are always munching away. We have a passion for entertainment and strive to provide the best range of children and adult entertainment services in London and Kent. 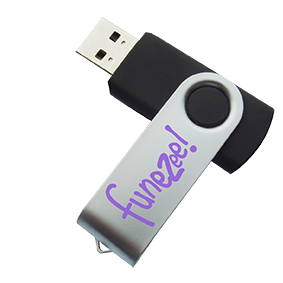 With the Funezee Classic Photo Booth you can squeeze a group of your family, friends or colleagues inside, grab a fun prop, press the start button and strike a silly pose. The Funezee Classic Booth makes such a big impression, the does not take up much space, but guarantees to keep your event buzzing from beginning till the end.